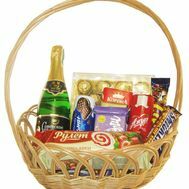 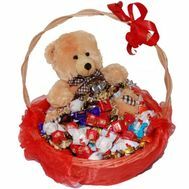 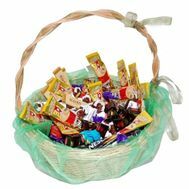 Gift baskets of sweets are a wonderful way to remind your feelings of sweetness or win the heart not only with sweet speeches, but also with a delicious gift basket. 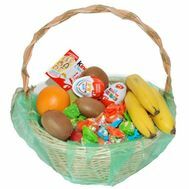 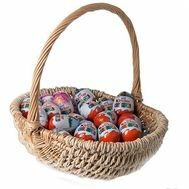 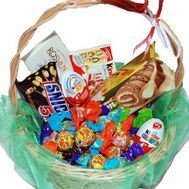 Sweet baskets are collected with different fillings and you can choose exactly what you need. 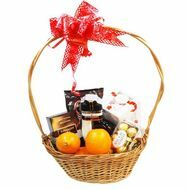 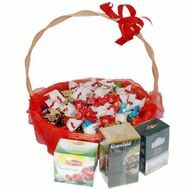 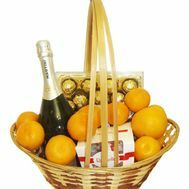 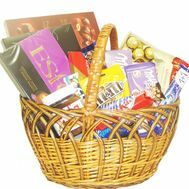 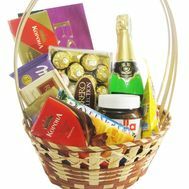 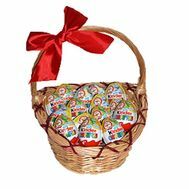 Baskets of sweets and coffee, gift sets from fruits and cherry, tangerines and Ferrero Rocher and other variations of sweet gifts in one basket.